Do you think it would be valuable (and helpful) to have a conversation with one of the best and most skilled experts in the world at what you’re trying to achieve? If you said yes, we agree! So when the opportunity to interview Perry Marshall, you better believe we jumped at the chance. 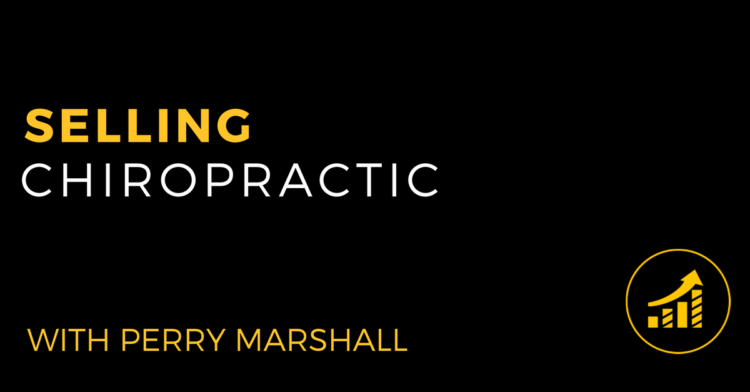 If you’re one of the seven people in sales and marketing (and since you’re a chiropractor you ARE in sales in marketing) who don’t know Perry Marshall, the knowledge and the principles he shared, could completely change your practice. Perry’s rise to glory came through mastering and writing about how to use Google Adwords in your business. He is also the author of 80/20 Sales and Marketing, which is more than just a book…it is a way of looking at your business and focusing on the most important factors (the 20%) that bring you the best and most impactful results. 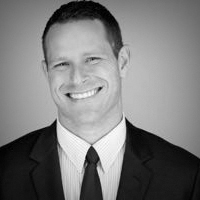 The purpose of this podcast is to get Perry’s take on crucial marketing and sales principles (which he applies to chiropractic) that you could plug into your practice and get immediate results. 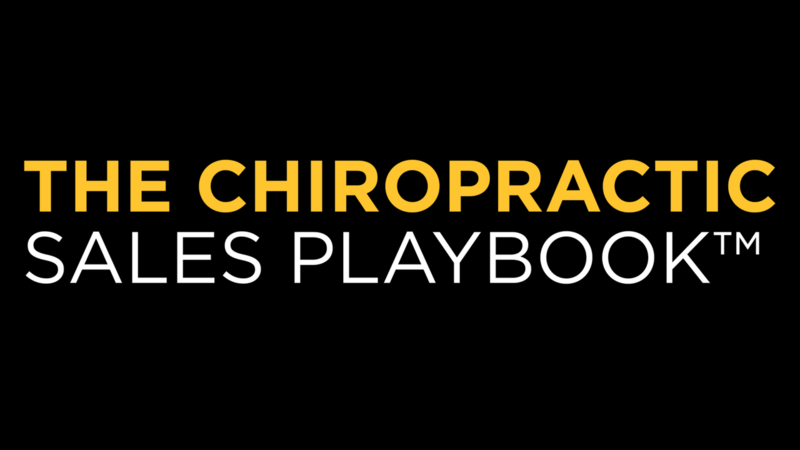 What would Perry do if he was starting a chiropractic practice from scratch, with no money? Where would he spend his time and how would he begin communicating with his community. 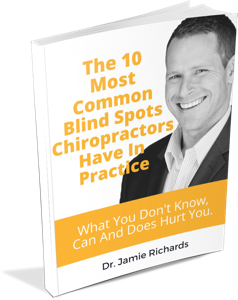 The importance of listening to what your prospects want and how understanding and leveraging their language back to them is vital to helping you achieve success in your practice. Three questions you must ask that – if they answer correctly – will give you predictability as to whether or not someone is going to buy from you. The five conditions that need to be met (in order) to make a sale happen. Perry says that if just one of these things is missing, it will drastically hurt your chances of making the sale.